All OS you can imagine at this moment, have a huge problem with bugs and errors that is made with knowing and mistaking while developing. In Linux world, we have huge support from developers who gain open source feelings, and they are fixing bugs. CVE-2016-8655 is the worst of the bunch. 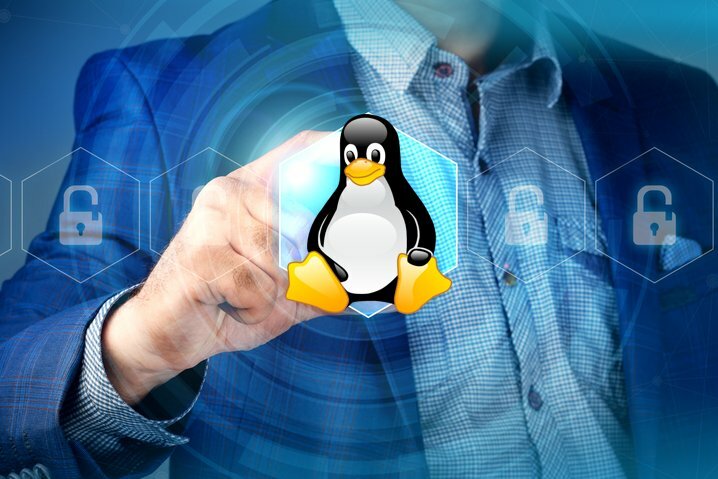 It enables local users, which can include remote users with virtual and cloud-based Linux instances, to crash the system or run arbitrary code as root. The third, CVE-2016-6828 can be used to break the Linux kernel's TCP retransmit queue handling code. This can be used to crash a vulnerable server or execute arbitrary code. It is, however, harder to use than Pettersson's discovery, so it's not as dangerous. To protect you should patch your Linux system as soon as possible to avoid running into troubles. Patches are now available on all major Linux distributions.